Accueil / News / Le Metal Obs’ 79 est disponible ! 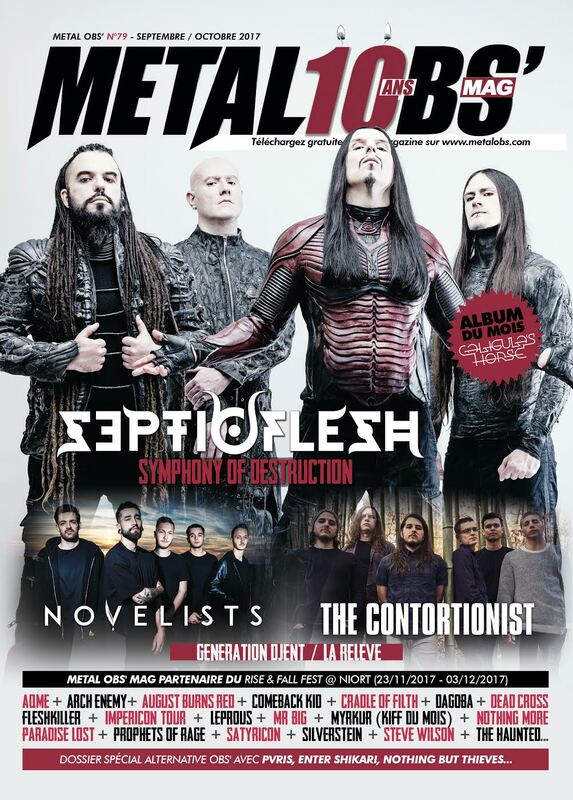 Le Metal Obs’ 79 est disponible ! + Aqme, Arch Enemy, August Burns Red, Comeback Kid, Cradle of Filth, Dagoba, Dead Cross, Fleshkiller, Impericon’s Never Say Die! Tour, Leprous, Mr Big, Nothing More, Paradise Lost, Prophets of Rage, Satyricon, Silverstein, Steven Wilson, The Haunted… et bien d’autres surprises encore !